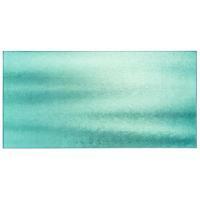 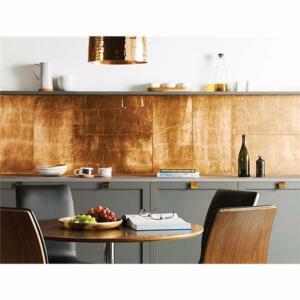 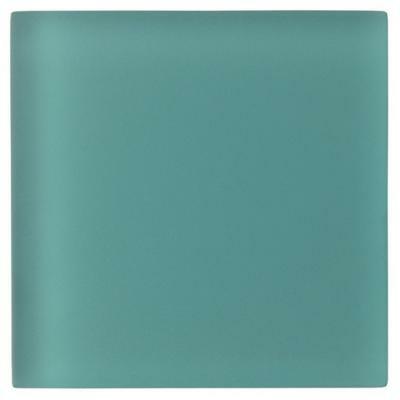 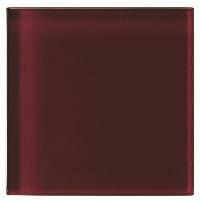 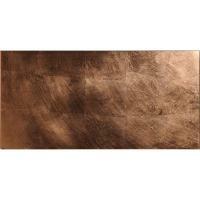 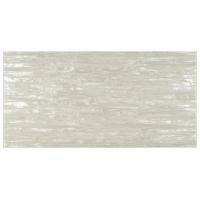 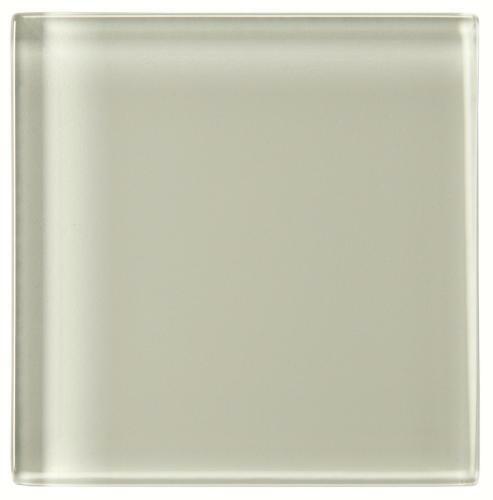 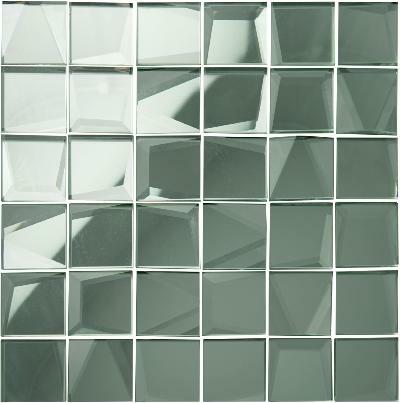 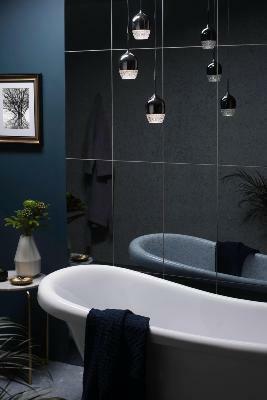 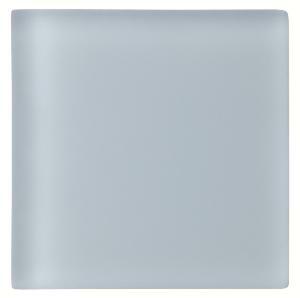 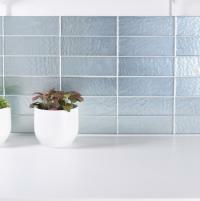 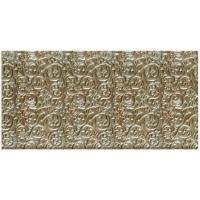 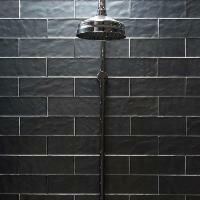 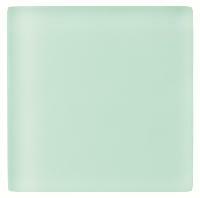 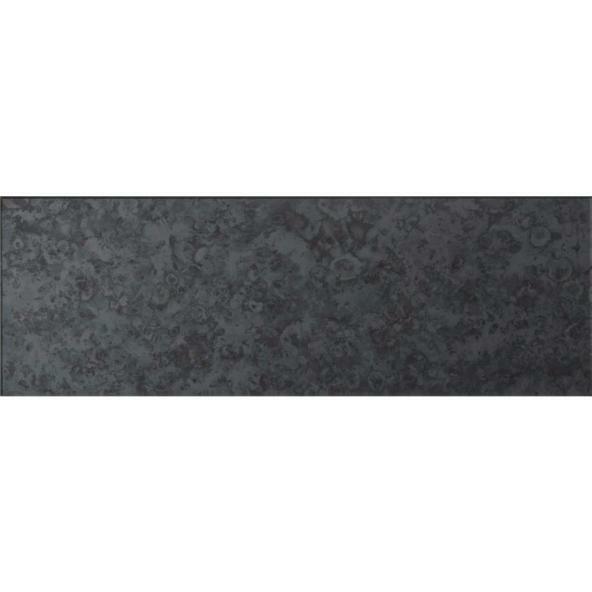 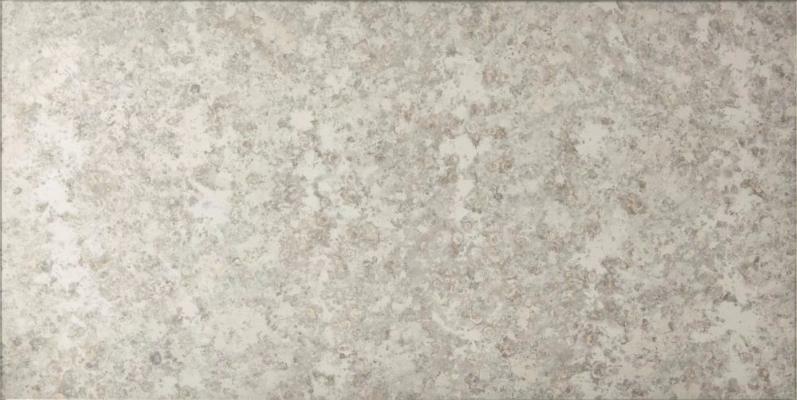 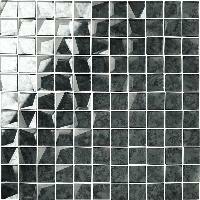 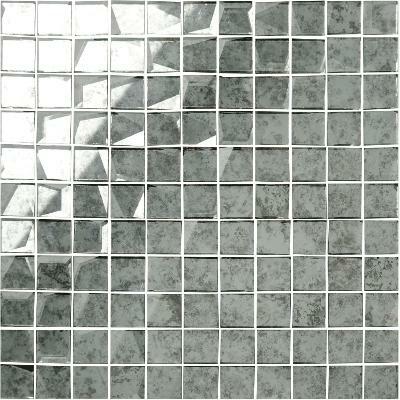 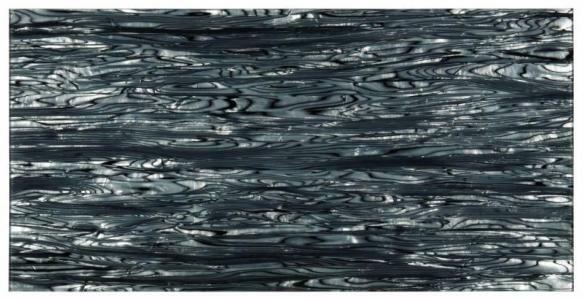 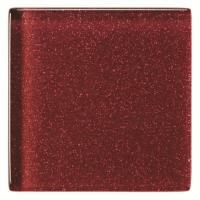 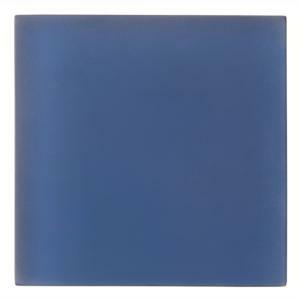 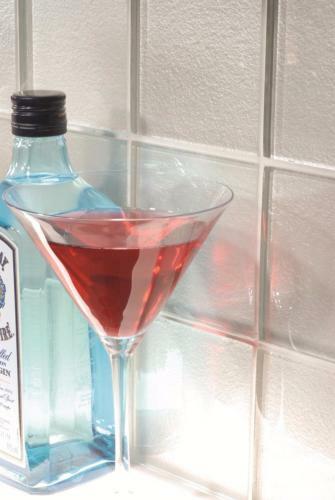 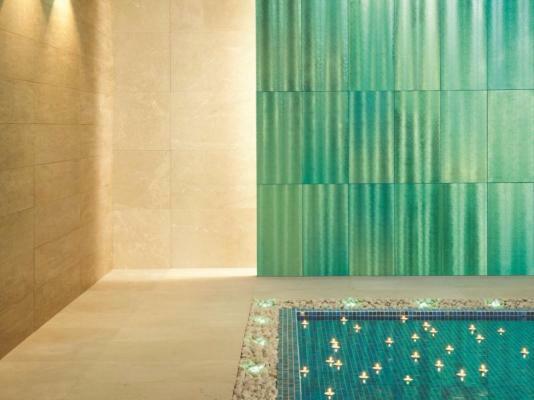 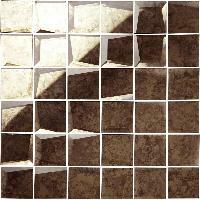 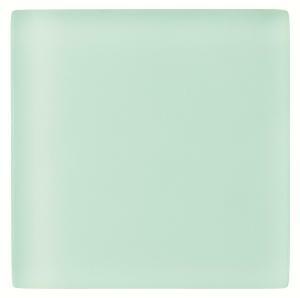 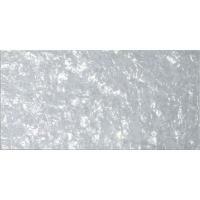 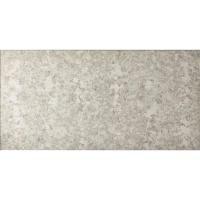 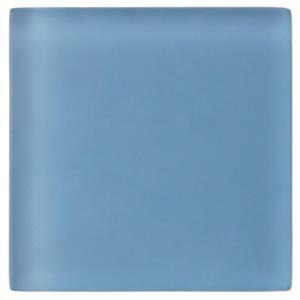 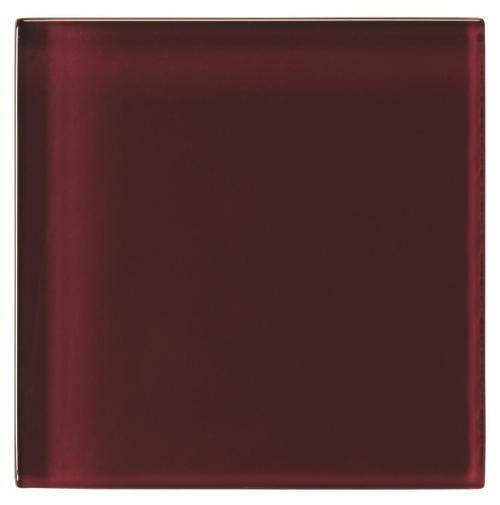 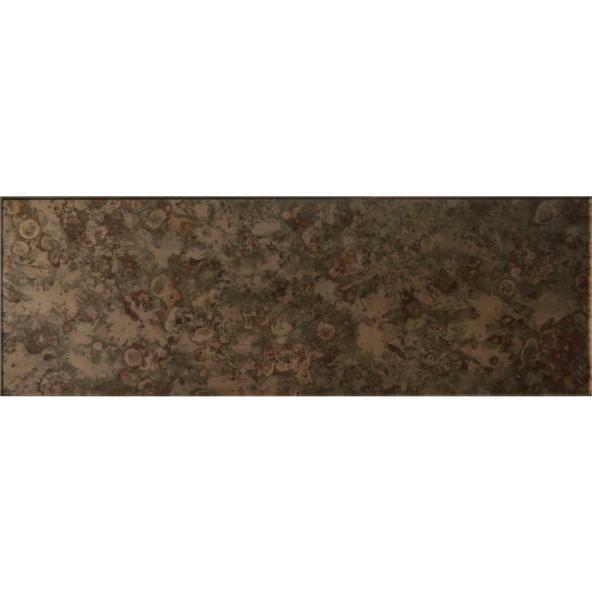 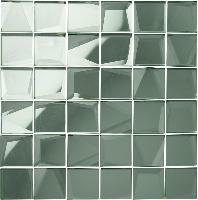 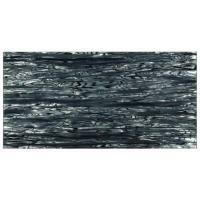 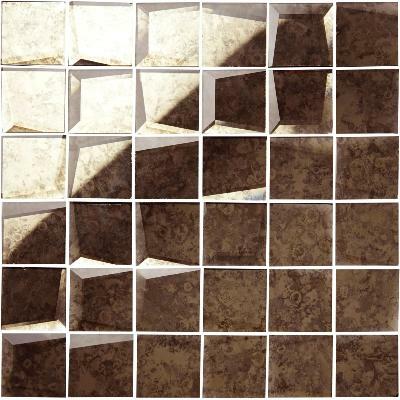 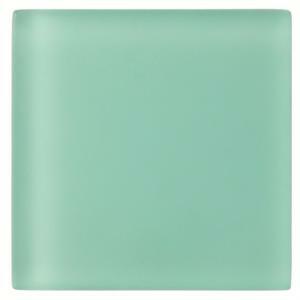 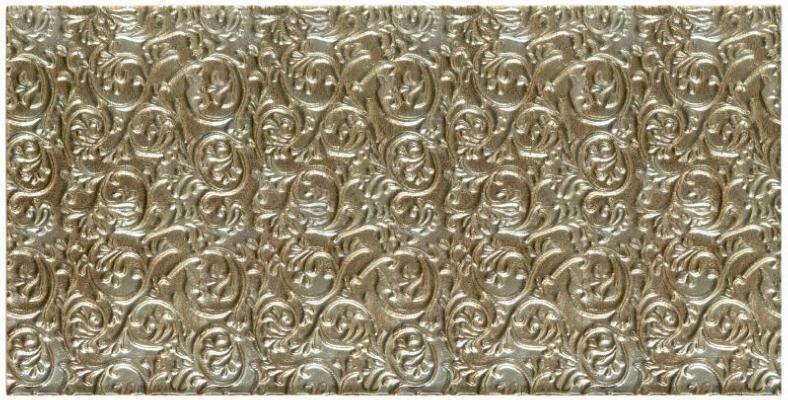 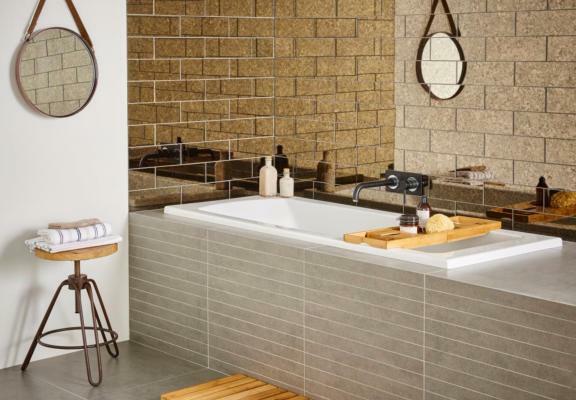 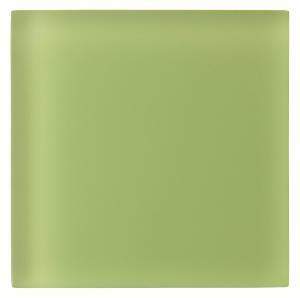 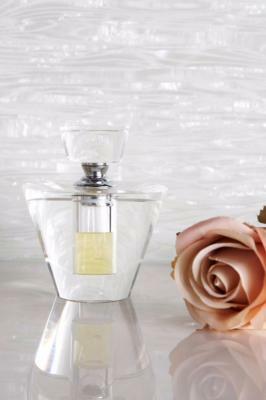 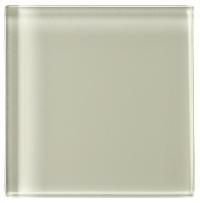 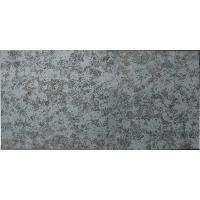 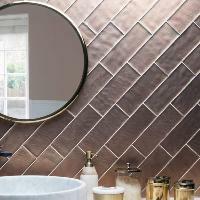 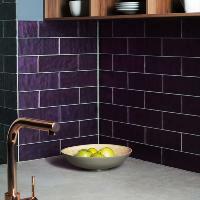 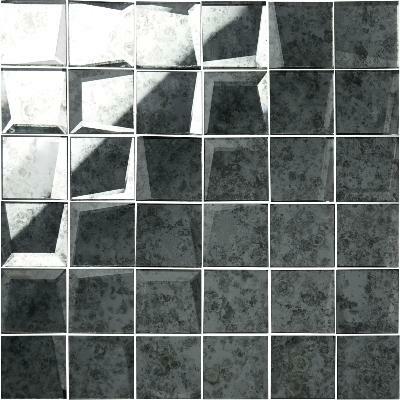 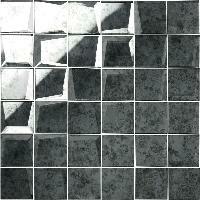 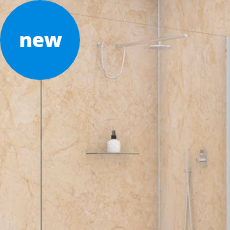 Glassworks wall tiles are suitable for kitchens, bathrooms and living/dining areas. 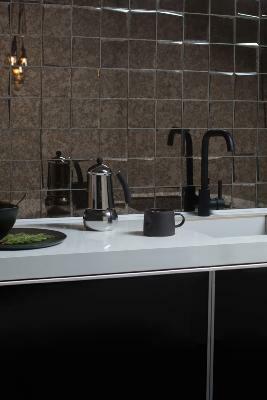 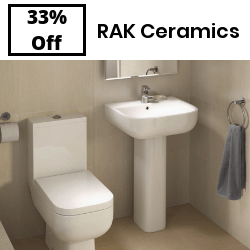 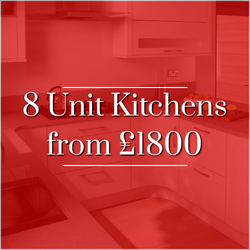 Available in a whole spectrum of colours, with both glossy and frosted finishes, there are large formats, splashbacks, bricks, bevels, decoratives, metallic effects and hexagon mosaics to choose from. 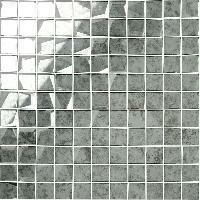 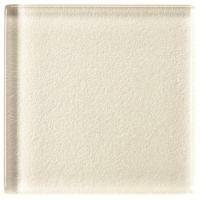 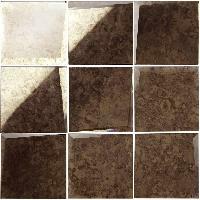 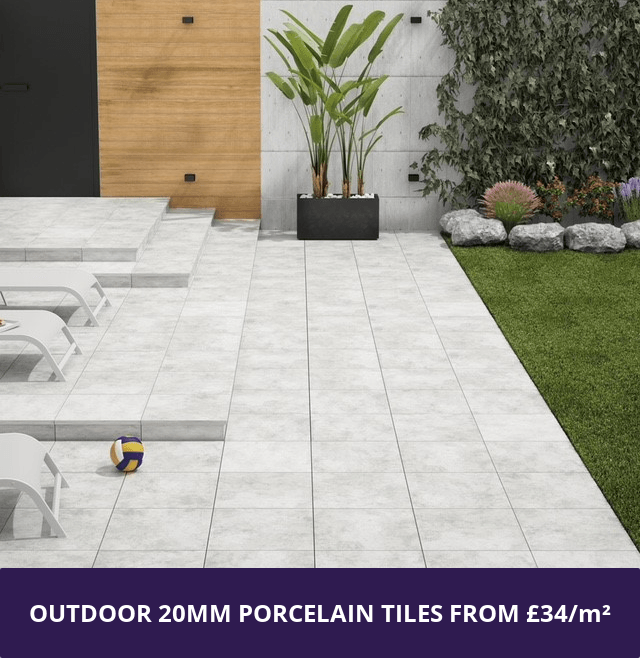 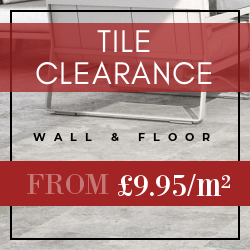 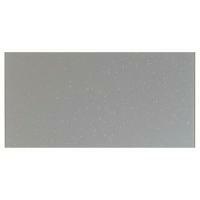 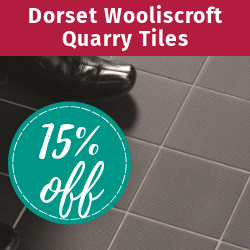 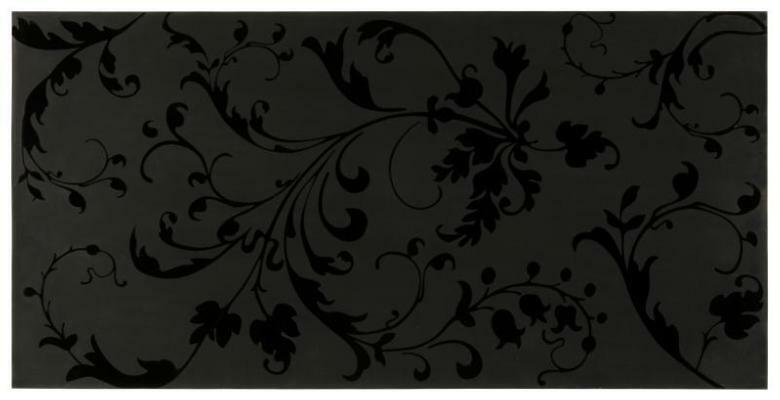 Price shown is for a FULL TILE SAMPLE ,call us today for best price.